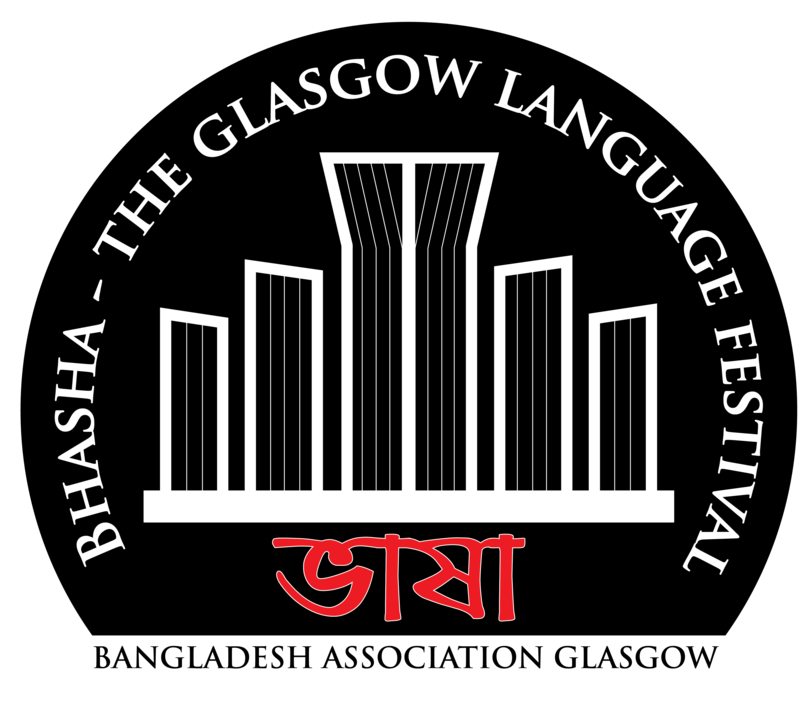 A festival to recognise and celebrate the increasingly multi-lingual nature of the city of Glasgow. To analyse and appreciate the significance of the International Mother Language day i.e. 21st February the Language Martyrs day – ২১শে ফেব্রুয়ারী ভাষা শহীদ দিবস – of Bangladesh .